These in2stax rocks tumblers are perfect for use in commercial settings with limited storage space for glass thanks to their stacking design. 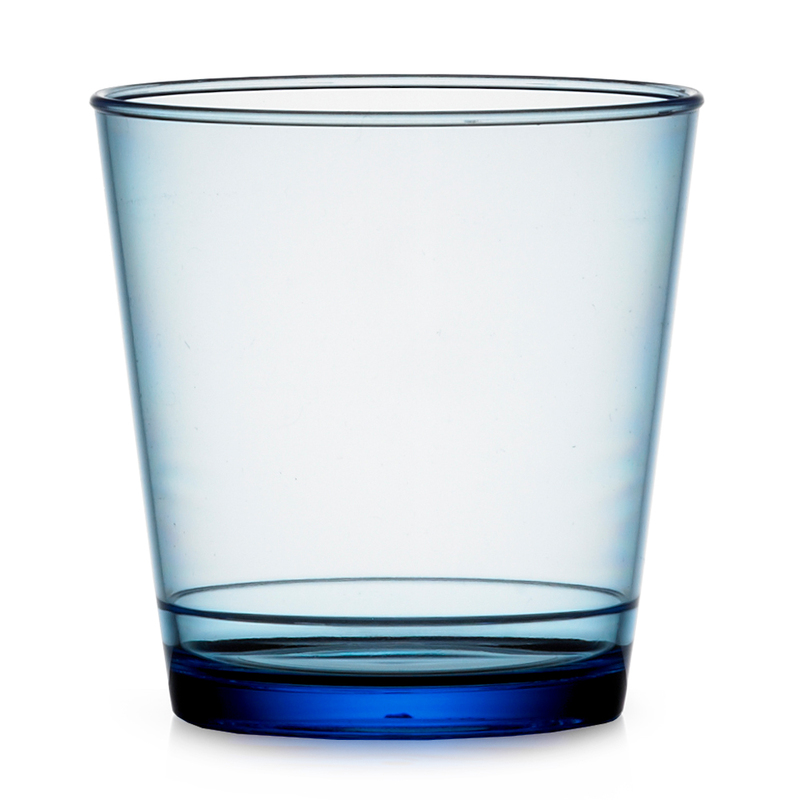 Incredibly versatile, these stackable tumblers can be used to serve a wide range of beverages from short cocktail and spirits to juices and sodas. 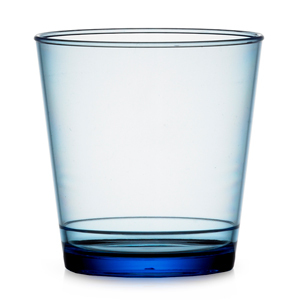 Made from virtually unbreakable polycarbonate with a blue finish, perfect for using outside safely at events such as BBQ's and parties.